1. How does UniTel Voice’s phone system call forwarding software work? UniTel Voice is cloud-based business phone system. There’s no equipment to install or software to update. 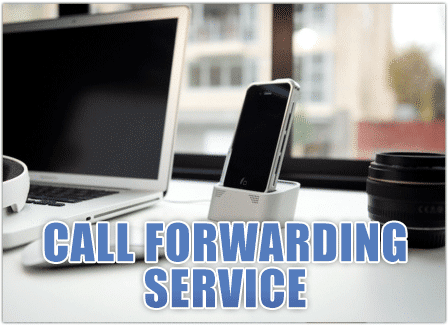 Setting up call forwarding is simple. First, you select your phone number. The number can your existing business number or a new local or toll free number. Once you’ve activated the number on our system, you then can control that number’s call forwarding by directing it to ring to any phone, greeting, extension, or voicemail. You set up a local or toll free number or use your existing business phone number. You can call forward your local or 800 number to any phone, device, extension or voicemail. You can manage your call forwarding completely online. 2. Can UniTel Voice forward calls to multiple phones? Yes. UniTel Voice’s advanced call forwarding system allows you to ring multiple phones with one number. You can specify if you want your number to ring one phone and then roll to another and another etc., or set up your call forwarding to ring multiple phones at the same time. You can also control the time-of-day routing and day-of-the-week routing so calls forward to specific telephones at specific times of the day and week. 3. What makes UniTel Voice the best call forwarding service for small business owners? UniTel Voice’s virtual phone system is priced and designed for small business owners and startups. It’s easy to set up. It’s loaded with features that make it complexly customizable for all of your call forwarding needs, be they simple or complex. Customer service is free and 100% USA-based. And UniTel Voice offers call forwarding plans that are affordable on any budget.